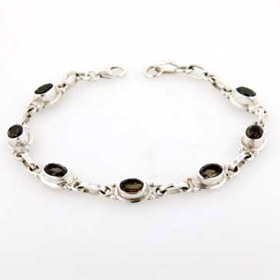 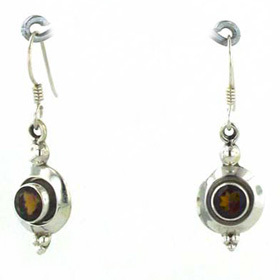 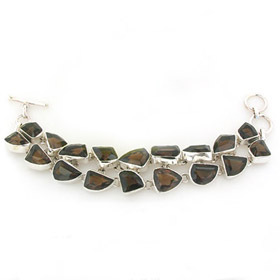 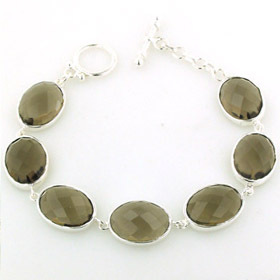 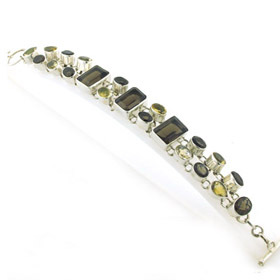 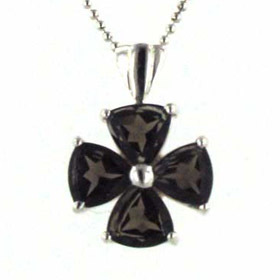 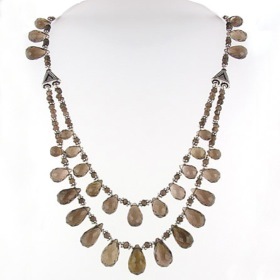 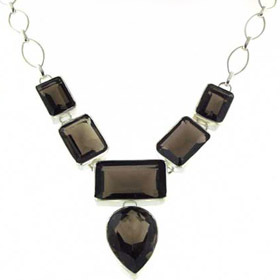 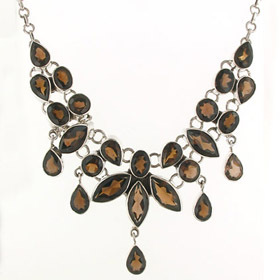 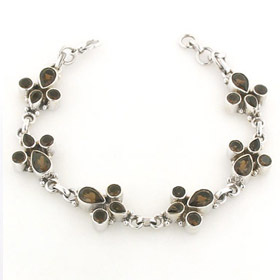 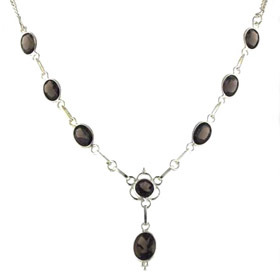 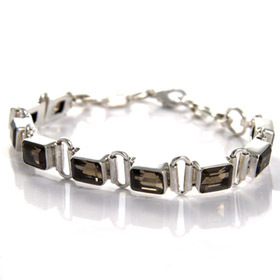 Here you will find a comprehensive collection of smokey quartz silver jewellery. 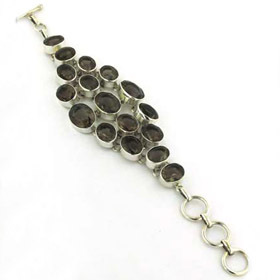 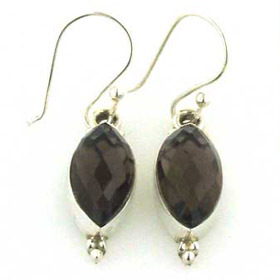 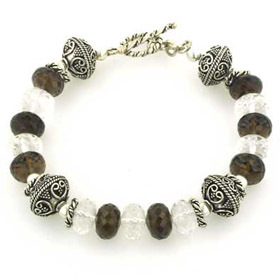 Smokey quartz is a sultry gemstone and it's neutral colour works well with many outfits. 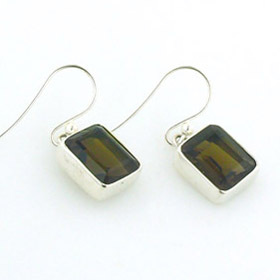 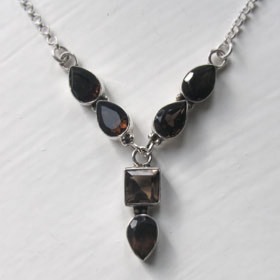 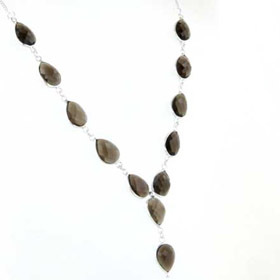 All our Smokey Quartz Jewellery is set in Sterling Silver. 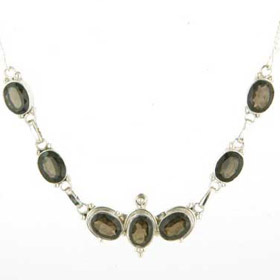 Our quartz jewellery collection also includes rose quartz, black rutilated quartz and golden rutilated quartz. 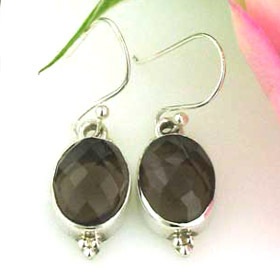 The colour of smokey quartz is a deep rich brown which will sometimes glitter with an amber glint as the light catches it.